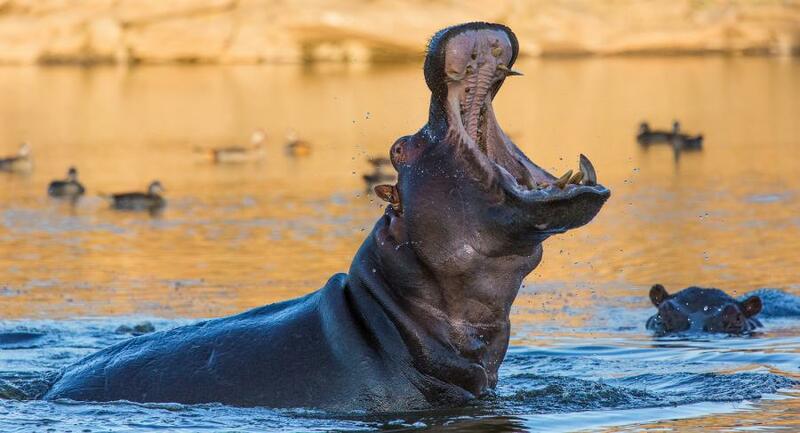 Meinhard, DJ6OV is currently active from Namibia as V5/NZ2P. Meinhard Voelker, Dobelstrasse 48, 76307 Karlsbad, Germany. 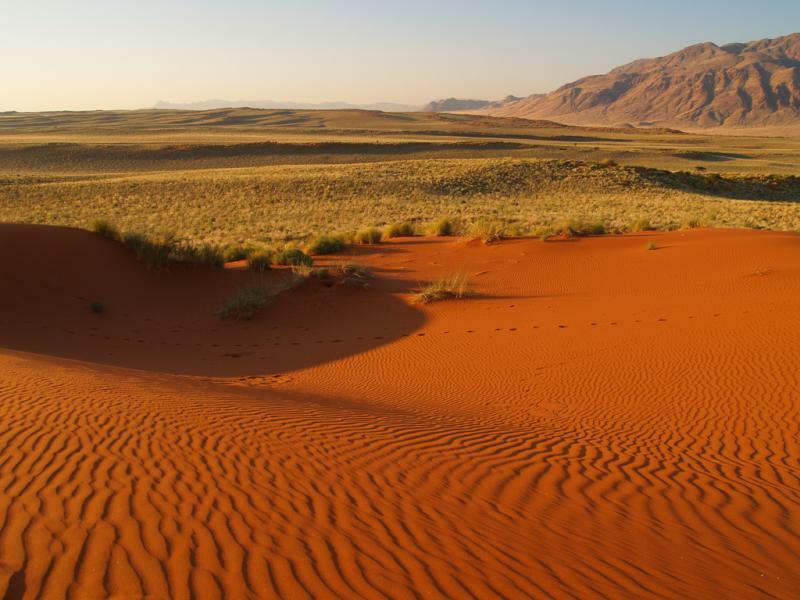 Woldwedans, Namibia. Author - Rui Ornelas. 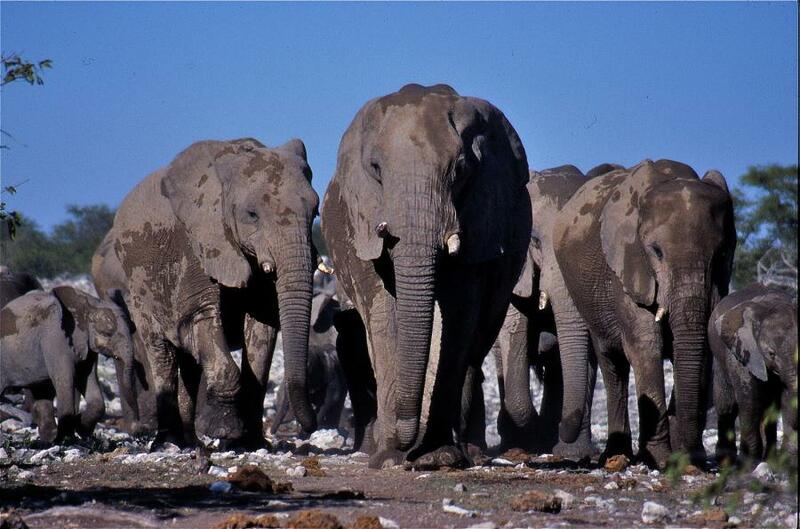 Etosha National Park, Namibia. Author - Willy Verhust. V5/NZ2P. Where is Namibia located. Map.